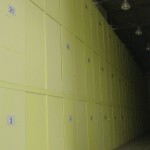 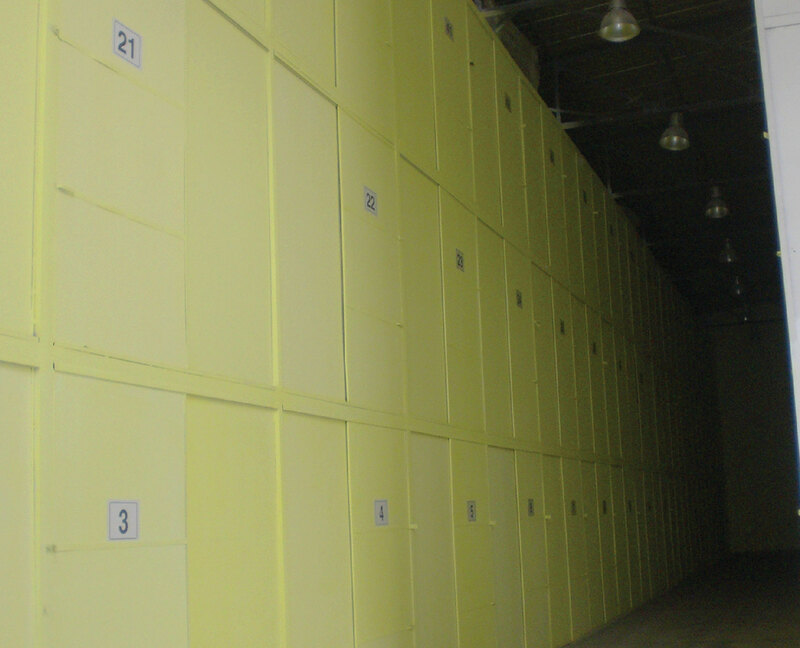 WE OFFER TURKEY`S FIRST AND ONLY FINE ART STORAGE FACILITY WITH THE HVAC SYSTEM. 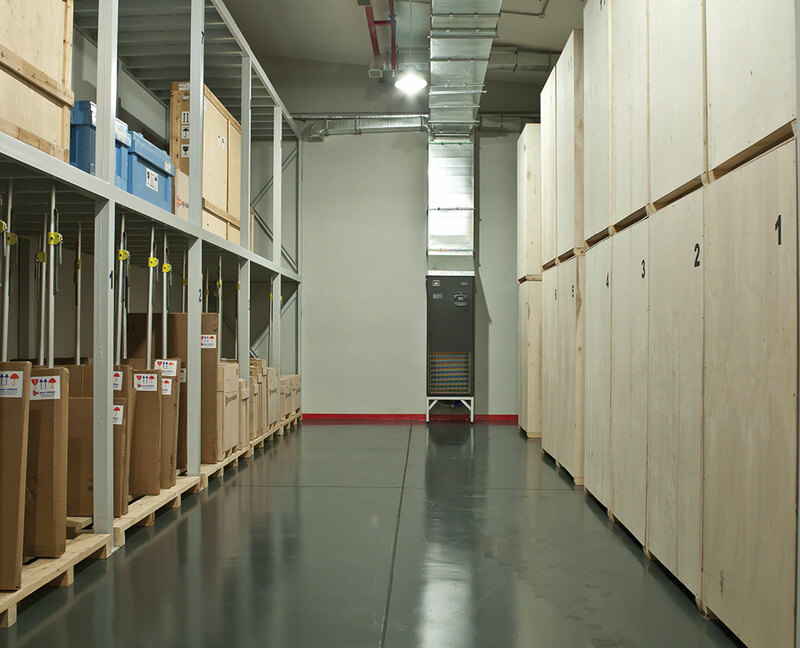 One can tell our love for art only by looking at our state-of-the-art storage for fine arts. 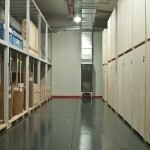 We offer complete climate and humidity controlled storage both for long and short term needs. 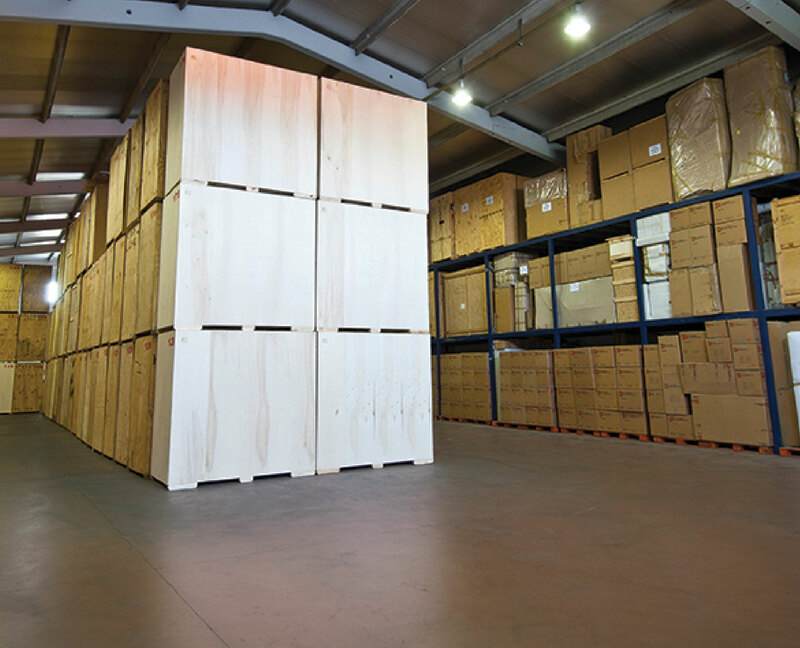 Along with acclimatised storage, we also provide non-acclimatised storage space for objects that do not require certain temperature and humidity levels. 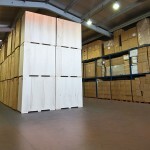 We also have a designated space for odd shaped objects with unusual height, weight and/or shape features. 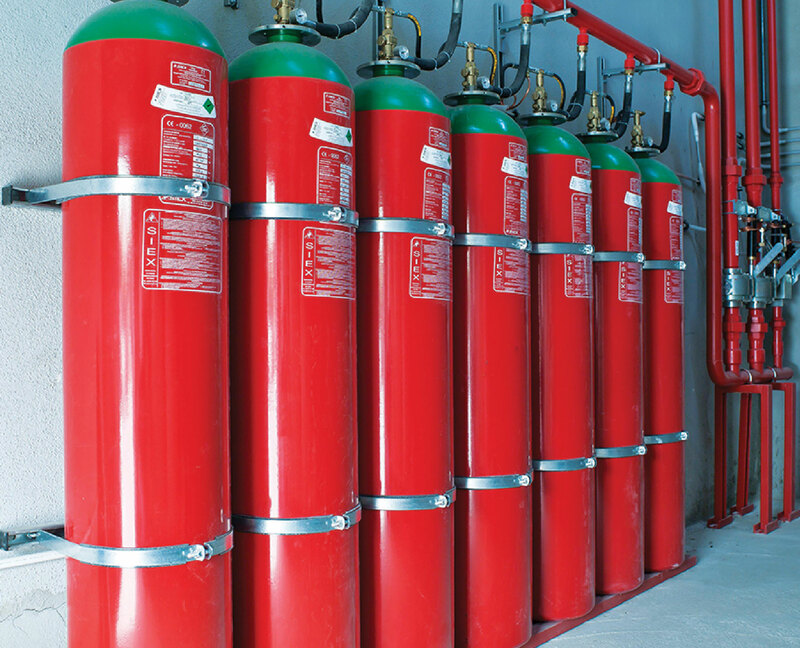 Our facilities are protected by the most up-to-date security alarms, onsite 24/7 security guards, fire detection systems, and recorded CCTV. 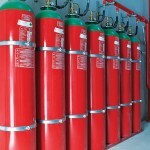 Our buildings are security compliant and approved by noted insurance companies and meet all local requirements such as fire and earthquake standards.